It’s hard to grow any successful business without the right marketing plan and just like any other entrepreneur, you need a variety of promotion tools. Especially, if your business offers seasonal services. If you’re a lawn care or landscaping company owner, you need to think of marketing strategies that will bring you profit during off-season as well. At Suburban, we believe that growing a lawn care business is a lot like growing a garden; if you don’t spend time nurturing it, your plants will not thrive. To have a thriving business, consider using some basic measures to make your business stand out! Website – An online destination that’s practically a requirement for any business these days. Don’t worry, it doesn’t have to be extravagant. A simple one page design with a listing of your services and contact information will suffice. Mobile Websites with a quick click to call button would also be a great investment, being that this business is the poster-boy for mobile! Blogging and Social Networking – If you have a website, you need to promote it right. Start a blog and jump on the social media wagon like everybody else. Share what your company does best, offer specials and tips, and you’ll be surprised how fast and beneficial this online word-of-mouth strategy can be! Local Directories and Yellow Pages – Get listed on as many online listings as possible. Doing so will help your customers find you better! Business Cards – You can get a pack of 250 Avery Business Cards to print out yourself for @ $12-$15 or spend a little more to have them professionally designed. Place your cards around local stores that allow for this promotion. Yard Signs – Invest in some professional-looking lawn signs to display in front of happy customer’s lawns. You can offer them some discount incentive to do so. Magnetic Signs – Get your logo and basic information in plain sight, put it on the side of the truck, and you’ll have free advertising! Fliers and Door Hangers – Pass them out in neighborhoods that you service. You could even offer a special offer for first time customers. Also, make sure you include a detachable business card, so your customers can save it for a future action. Local Delaware Newspapers – These often free papers can reach a large audience and the cost per ad is generally reasonable. Direct mailing – Canvassing local residential areas is pretty cheap and connects you to customers you’d never otherwise meet. Conversion rates are around 1%, so figure 2,500 would get you 25 responses. Whatever you do, stay professional and friendly and this will take you far in this business. While you can’t buy referrals, you can ask loyal customers to pass your name on to others looking for your service and offer them some sort of incentive like a discount or free cut for every new client they send your way! While this is the time of year most landscapers hibernate and refuel, taking the time to set new goals and resolutions may give your business that running start it needs next spring. At Suburban, our goal is to keep you in business. Whether you are looking to purchase new landscaping equipment or need help repairing equipment you already have, we got you covered! ALSO, don’t forget to join us at our 28th Annual Expo, Thursday, March 10th! This entry was posted in landscaping business, lawn care, Spring Expo and tagged landscaping business, lawn, lawn care business, marketing, Suburban Lawn Equipment's Spring Expo on March 8, 2016 by Suburban. There is good news on the horizon for the Landscape and Lawn Care business. 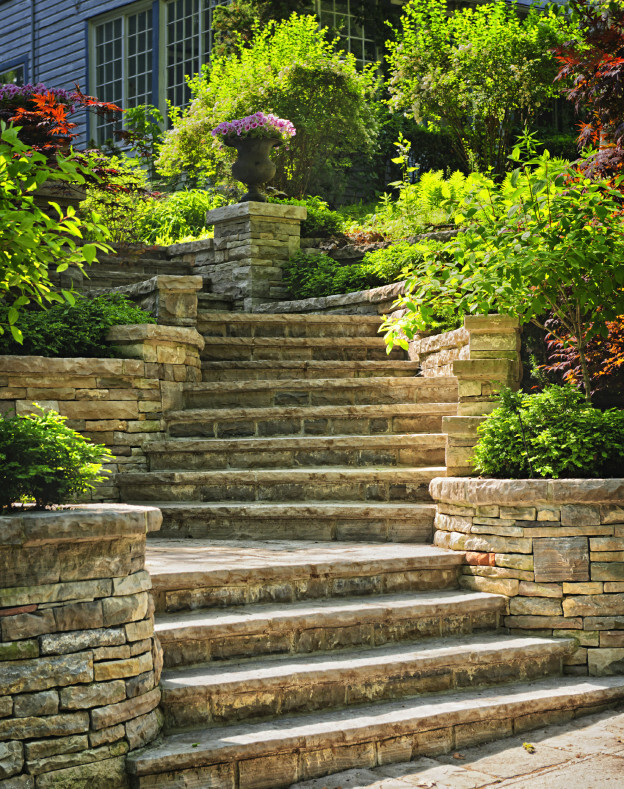 Many landscape contractors reported solid sales, greater profits and stable labor needs this last year. Thanks to growth in housing starts and commercial construction, the landscaping industry has significantly improved over the last few years and things look good all the way through 2020. According to IBISWorld, a research firm in New York and Los Angeles, a steady increase in per capita disposable income and an aging population in need of a variety of home services will help the lawn care and landscaping industry to grow. 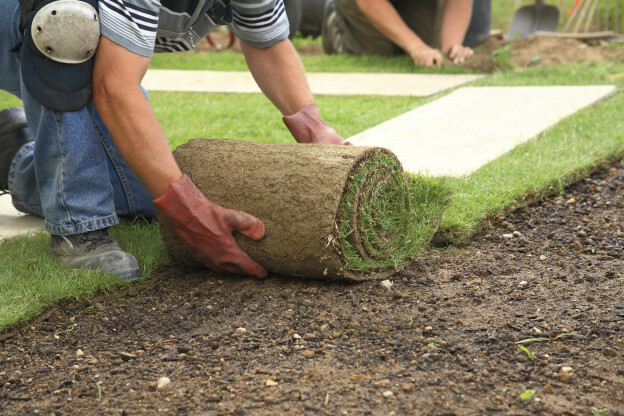 Over half of contractors supplying installation, maintenance, irrigation and lawn care services have reported an increase in sales for 2015 and many are optimistic for this year. Specialty services, such as hardscaping, tree care, pest control, lighting and natural/organic lawn care have also seen a significant growth this past year. Many contractors are planning to raise prices. 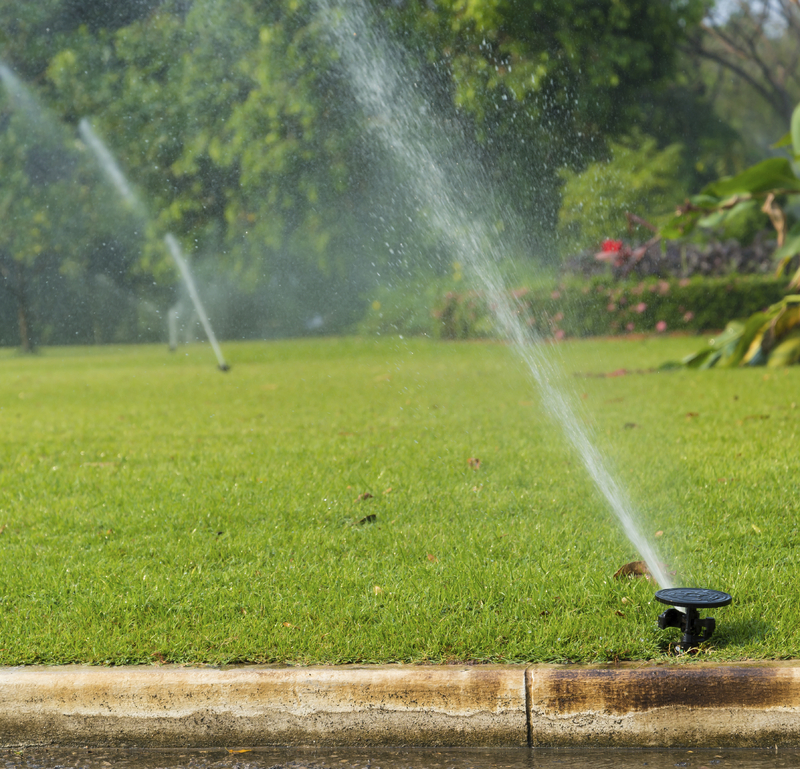 They have cited one reason as an increase in spending levels by customers, especially for outdoor living areas and water features. Many also indicated they had a growing need for non-field personnel. On the down side, a shortage of qualified laborers has dampened the profit margin, as well as higher costs in health insurance, workers compensation and fuel prices. Other top concerns are low-ball competitors, regulations of or bans on water/irrigation and pesticide/fertilizer use. Don’t be discouraged by this, as the number of landscaping businesses (according to IBISWorld) will grow a mere 2% or so per year over the next five years. When you compare this to 2010’s 4.5% growth rate, or even 2007’s 16% growth rate, things are looking pretty rosy for the established landscape companies. What do you think this next year will bring for your landscaping business? Share with us on Facebook what you think. Suburban Lawn Equipment in Delaware sells and services quality landscaping and lawn care equipment. We never sell anything in a box. Your unit is set up and inspected by factory authorized technicians; plus we top it off with oil or gas at pickup. You’ll have peace of mind knowing that your commercial lawn mowers have been put together by professionals. This entry was posted in Commercial Lawn Equipment, commercial outdoor equipment, Lawn Mower Maintenance, Lawn Mowers, Outdoor Power Equipment and tagged commercial outdoor equipment, hardscaping, landscaping business, lawn care business, lighting, natural/organic lawn, pest control, tree care on January 5, 2016 by Suburban.